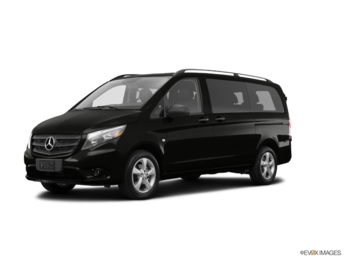 New Mercedes-Benz vehicles in inventory for sale at Mercedes-Benz Ottawa Downtown. 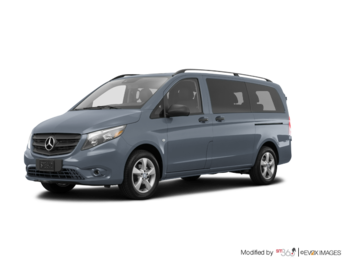 Mercedes-Benz Ottawa Downtown offers customers a wide selection of Mercedes-Benz, Mercedes-AMG, smart, Sprinter and Metris vehicles as well as dedicated customer service that will make you want to trust us for all your needs. At Mercedes-Benz Ottawa Downtown, we strive to exceed your expectations, and it all begins with our comprehensive inventory of Mercedes-Benz vehicles.